Gradually CSS is becoming more and more powerful and nowadays it allows a lot of possibilities for CSS developers. 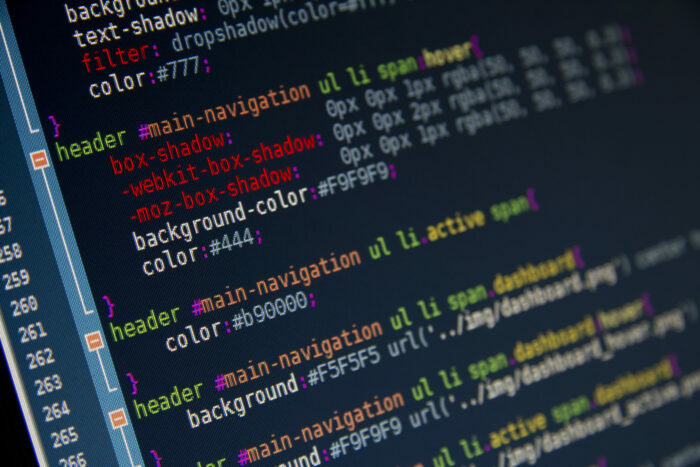 This article is a compilation of fresh, advanced tips and techniques to master your CSS skills. SVG is supported by all modern browsers and scales well for all resolution types, so there’s no reason for CSS developers to continue using .jpg or .gif images for icons. Note the use of the background-size property to scale the background image on the on container size. A widely supported but surprisingly little-known by CSS developers property which changes the way the tables are rendered and gives you a sturdier, more predictable layout. Broken images never look good, but it happens every now and then that one or two images on your site are broken. Using some advanced techniques, a CSS developer style broken images and provide custom error messages to your visitors. Look what can be achieved with that technique: way better than browsers’ default, right?